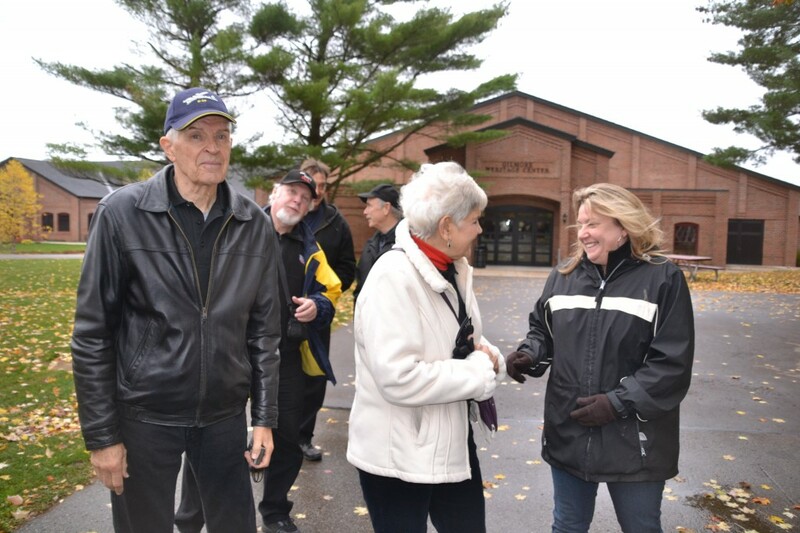 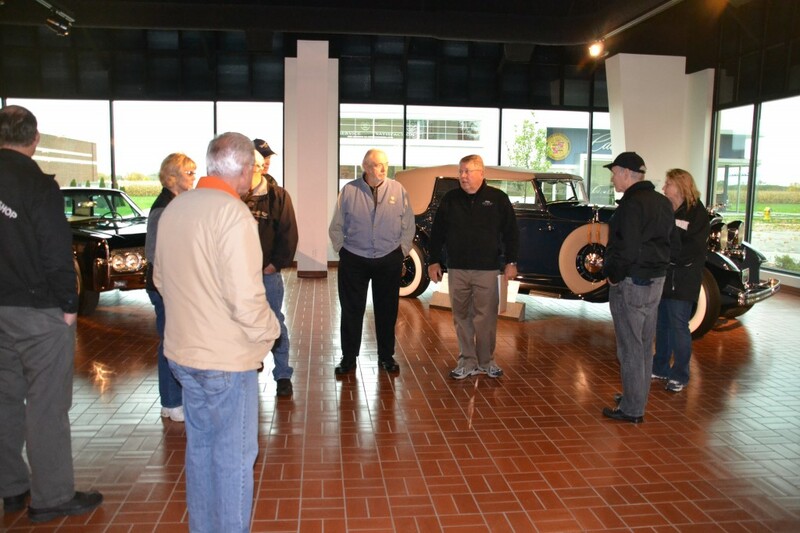 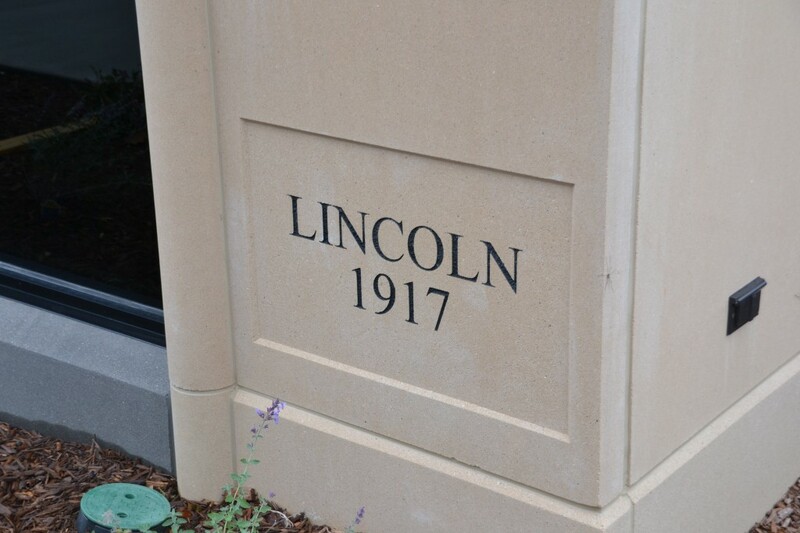 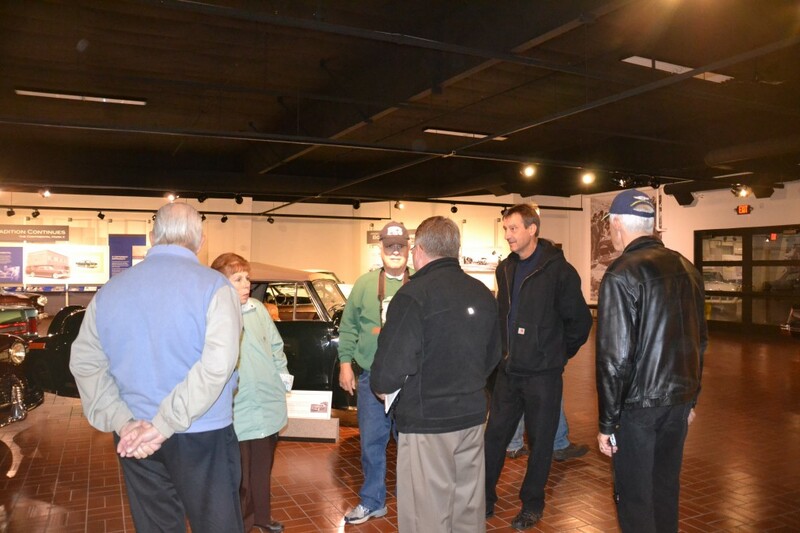 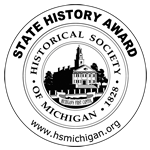 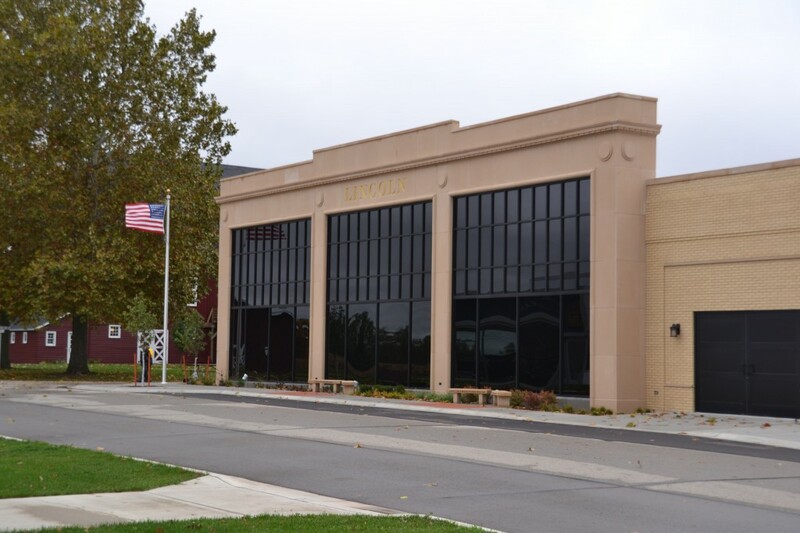 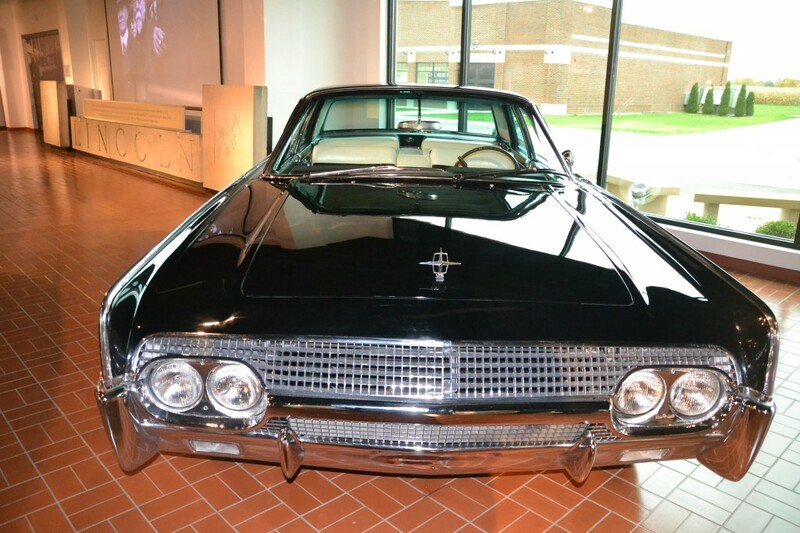 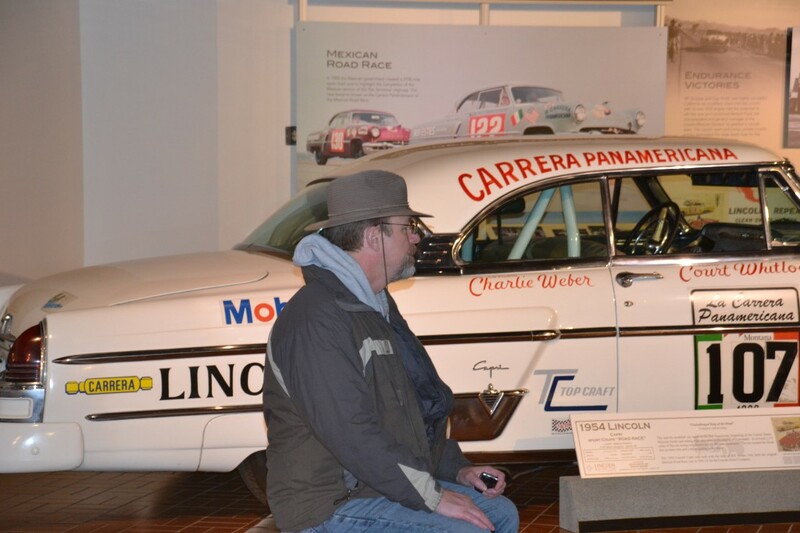 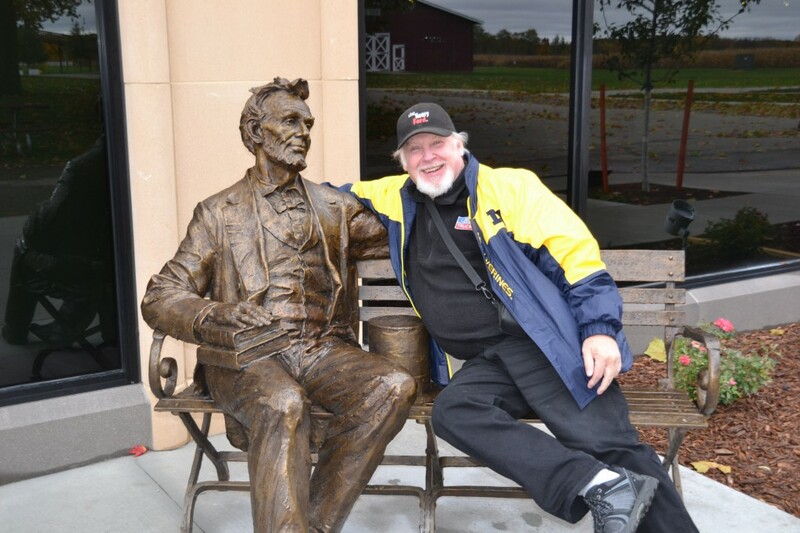 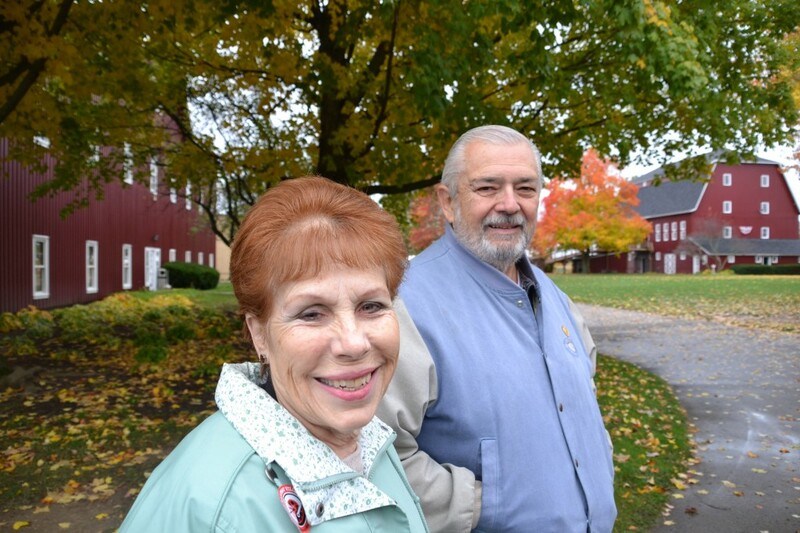 The Lincoln Motorcar Heritage Museum, built on the campus of the Gilmore Car Museum, opened to the public on Saturday, August 9, 2014. 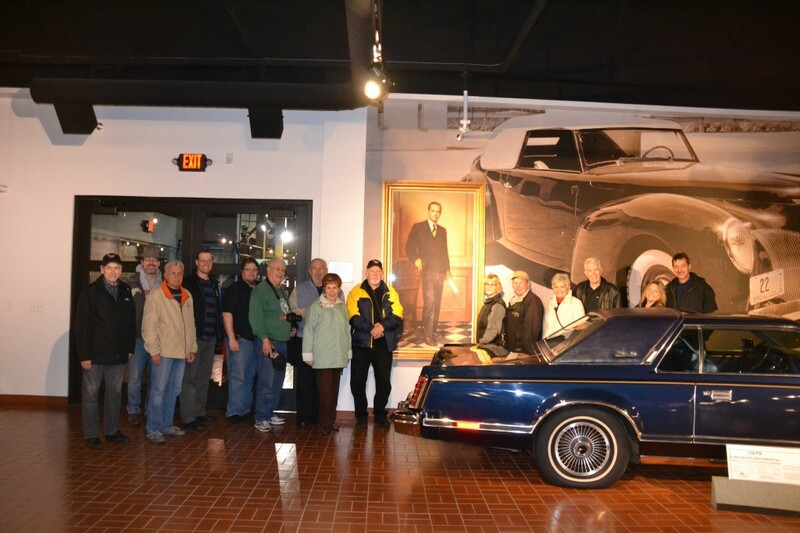 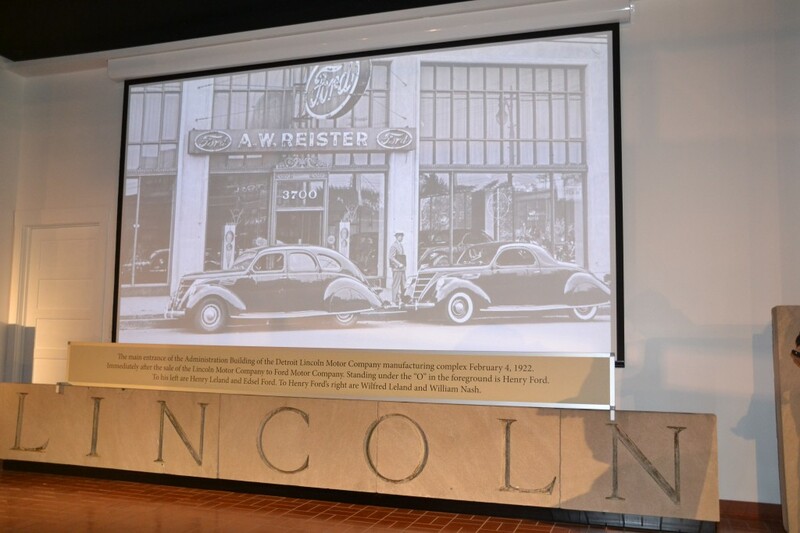 The all-new museum, patterned after a historic Lincoln dealership, was built by the Lincoln Motor Car Foundation, which was established in 1999, by members of various national Lincoln clubs and retired Ford Motor Company executives to share Lincoln’s living legacy. 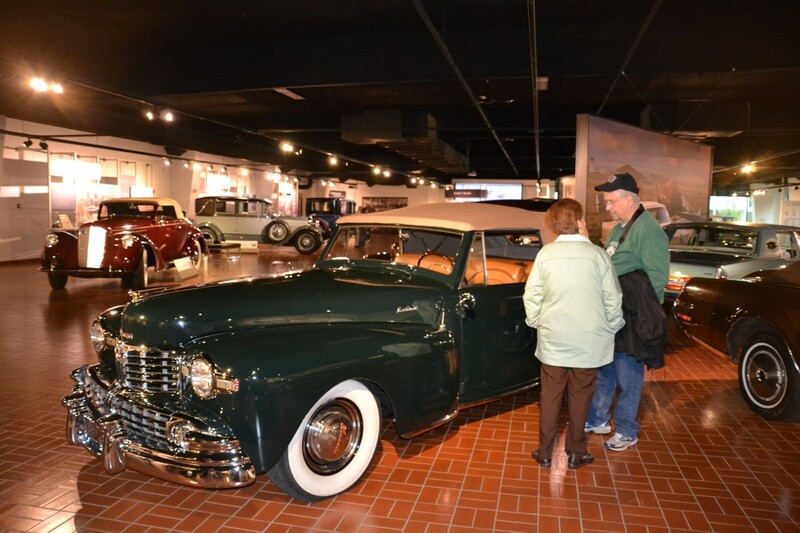 Among the 20 automobiles that are on display are a one-off 1939 Lincoln K convertible sedan built by LeBaron-Briggs for a North American tour by the King and Queen of England. 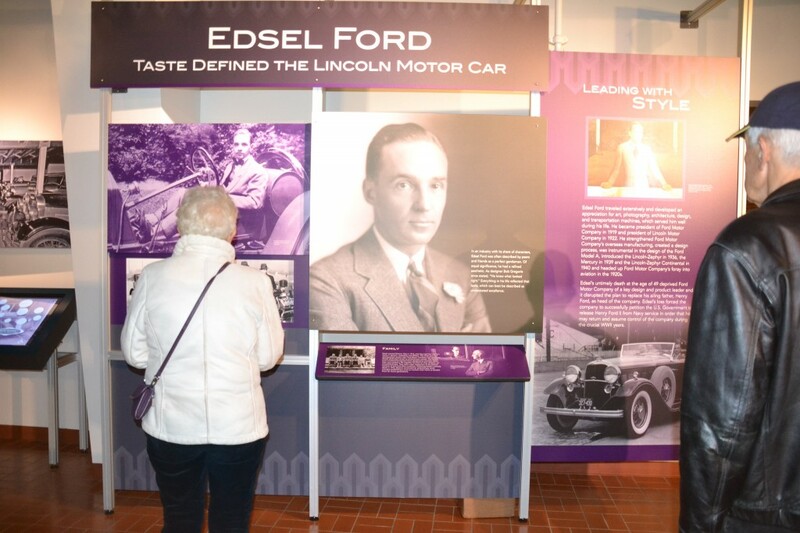 Also an unrestored, original 1955 Continental Mark II and a Pebble Beach Concours d’Elegance 1928 Lincoln Judkins Berline.